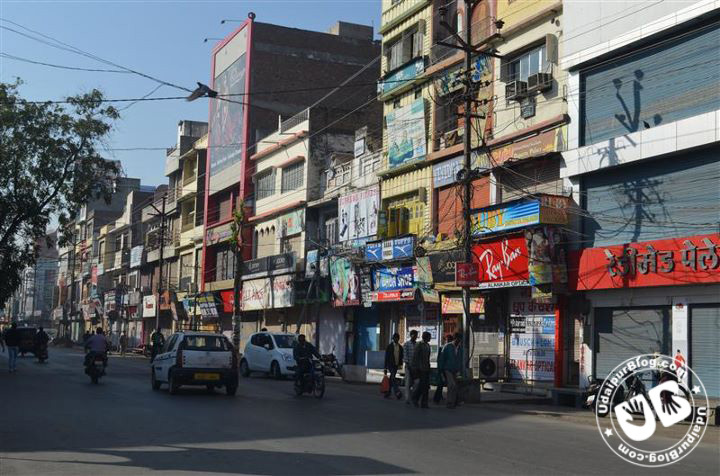 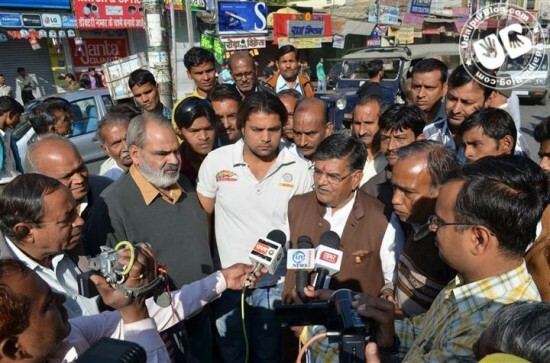 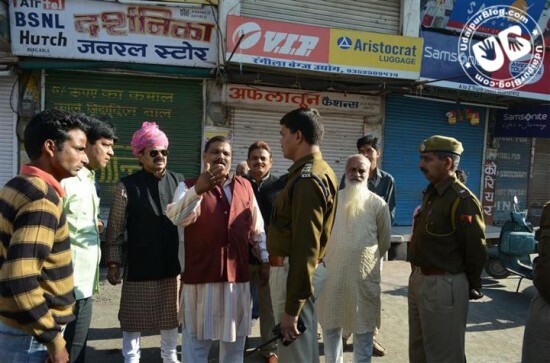 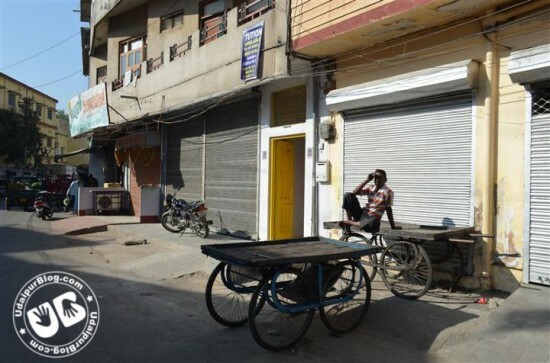 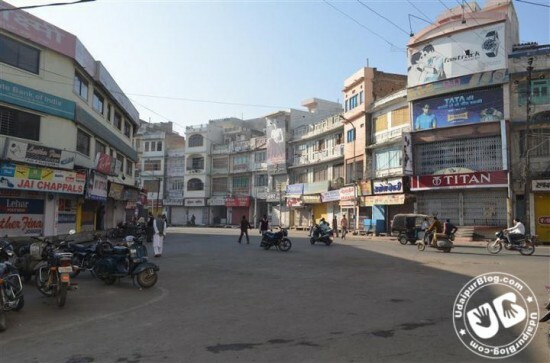 Supporting the National Bandh; BJP and Chamber of Commerce held a Udaipur Bandh against FDI. This was against the decision of 50% Foreign Direct Investment(FDI) in retail sector allows the Big companies like Walmart, TESCO to directly enter India. 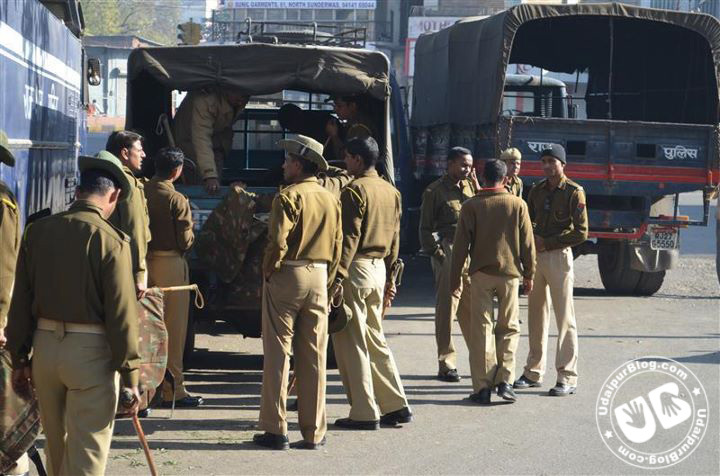 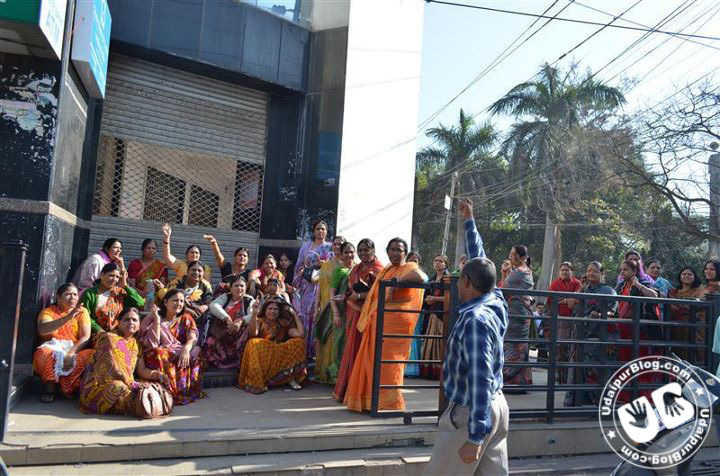 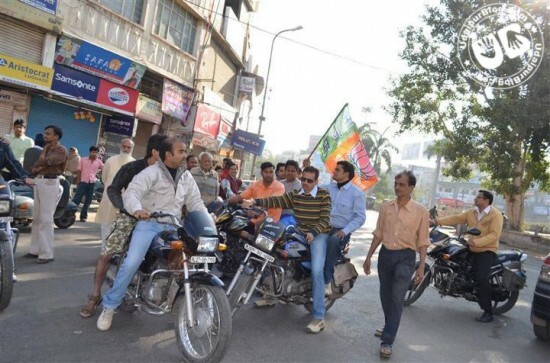 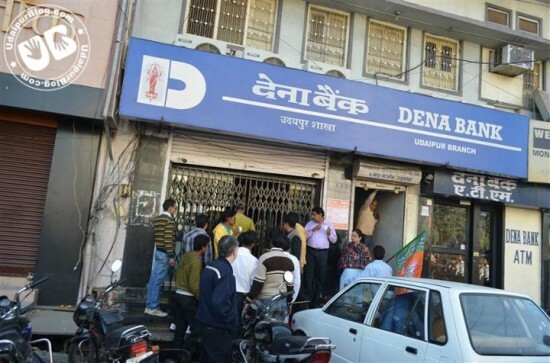 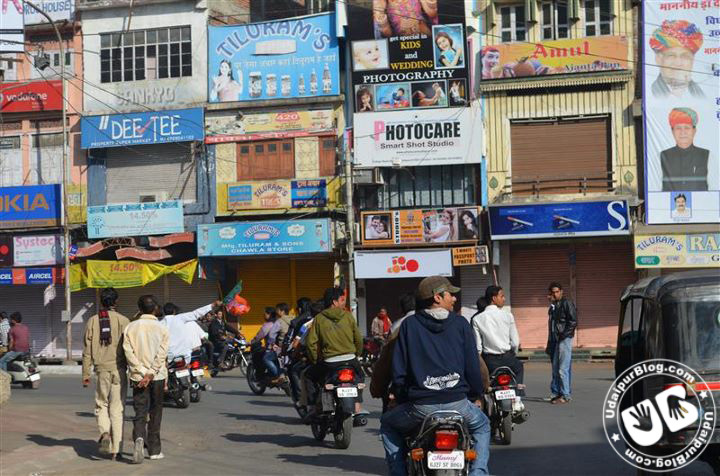 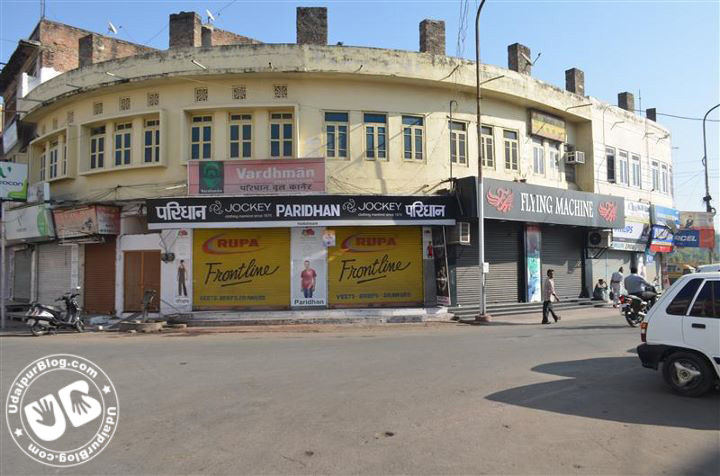 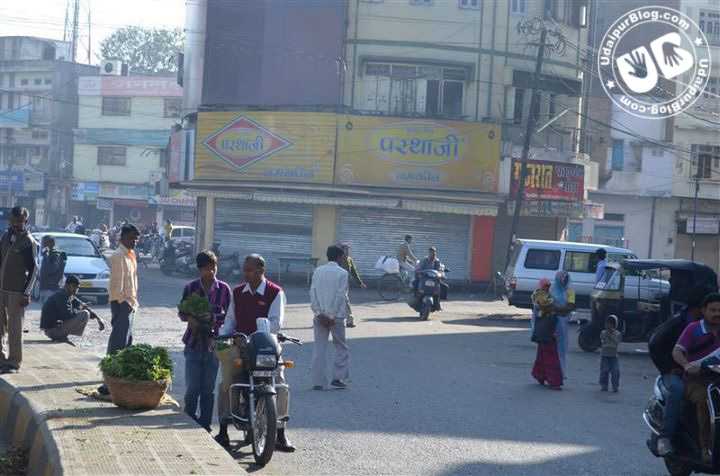 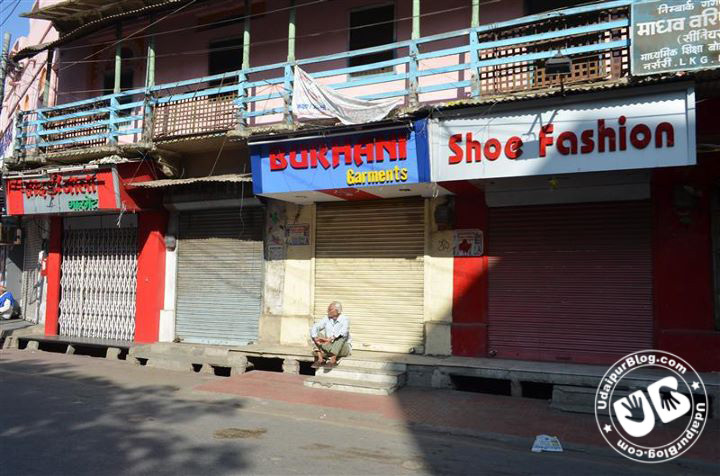 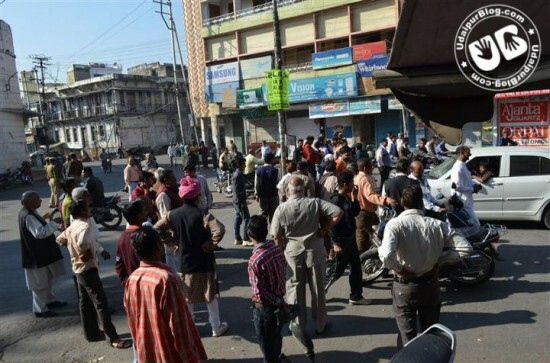 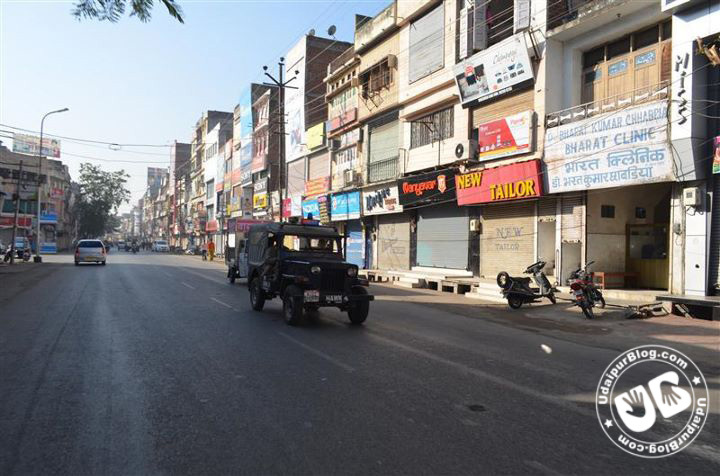 This Bandh was supported by nearly all the Banks, Schools, Colleges, Petrol Pumps, Shops. 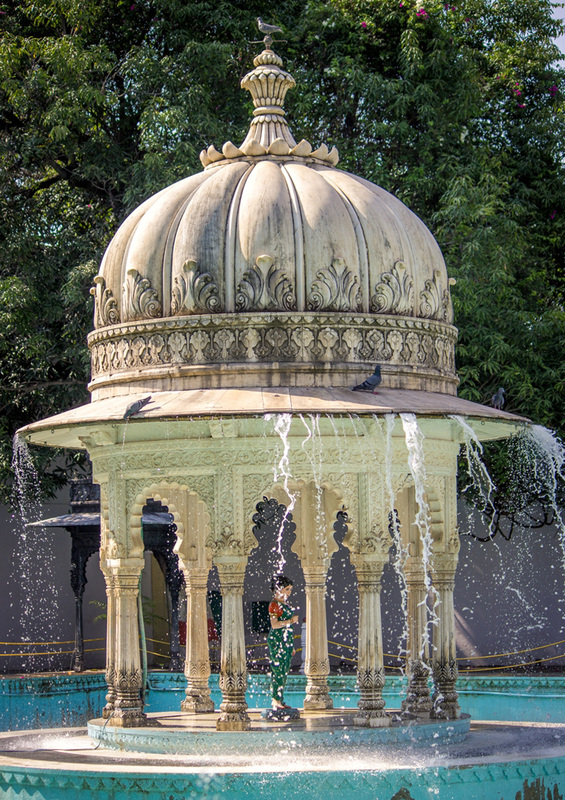 Here are a series of pictures clicked by me for UdaipurBlog 🙂 . 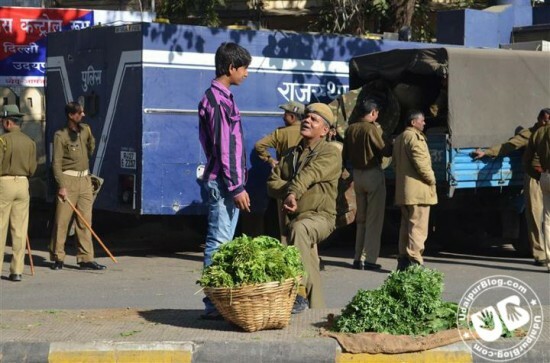 Next articleWho cares – How Many slept Hungry a Day before! Right thoughts and right efforts will inevitably bring about right results.